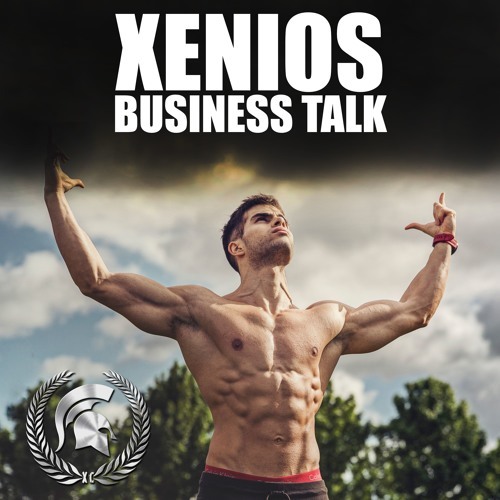 Xenios Charalambous started his business journey in 2013 with xeniosfitness.com that helps thousands of people around the world transform their body and lifestyle with his bespoke customised fitness programmes. He also started softwarecy.com with his brother that helps hundreds of businesses with their online presence with beautifully designed modern websites, social media management and generation of free traffic with Search Engine Optimisation. Xenios has over 200k followers on Youtube, Instagram and Facebook combined, he is involved with Amazon FBA and real estate, and makes a living in central London at just the age of 23.